Posted by Amanda Hicks on Thursday, April 20th, 2017 at 1:26pm. The newest picture-perfect restaurant in Palm Beach Gardens is BrickTop’s, a spot with a classic American menu, selection of sushi rolls, wine, and a splendid view of the Intracoastal. The dining room is bright with natural light, shining through enormous windows accented by white wood-lined ceilings and white furniture. The frameless glass windows are perfect to look out over the clear blue waterway. 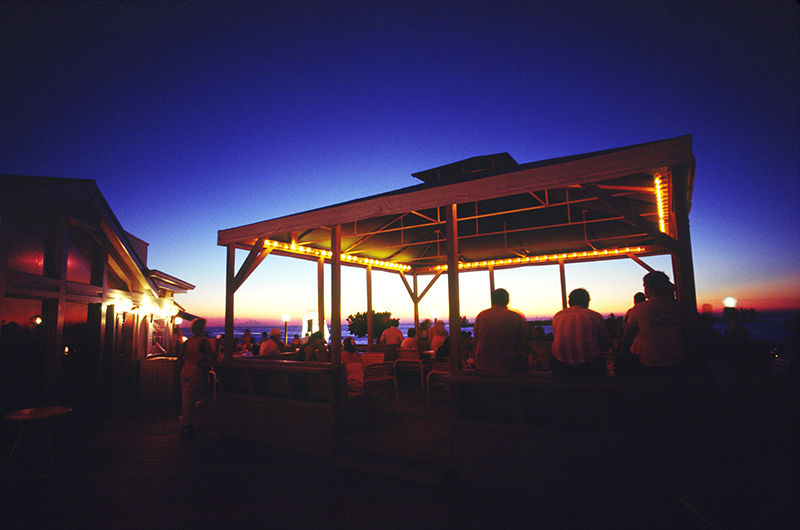 There is also outdoor seating and a waterside tiki bar that is already very popular. BrickTop’s is based out of Nashville and has eight other locations nationwide. The newest site in Palm Beach Gardens is in a prime location, where River House used to be, right across from Seasons 52. It opened earlier this month and serves lunch, brunch, and dinner, wine, cocktails, and dessert. Reviewers are calling it their “new favorite spot,” and “simply perfect.” Find out for yourself what all the buzz is about by having your next date night or get together at BrickTop’s. Reservations are accepted online and their hours are Monday - Thursday 11 a.m. to 10 p.m., Friday and Saturday 11 a.m. to 11 p.m., and Sunday 10 a.m. to 10 p.m.